Meetings are a great place to socialize and learn something new. Here are some of the activities we have going on. Birthday announcements with members' stories of rockhounding. Parking is free after 5PM in the parking garage across the street. Turn left onto Jensen Drive. 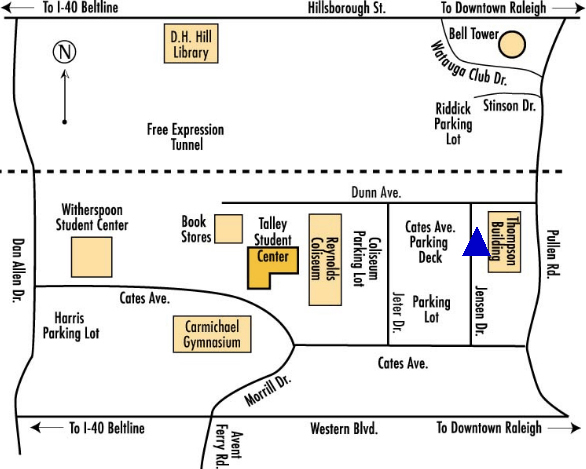 The Crafts Center will be on your left, parking deck on your right.